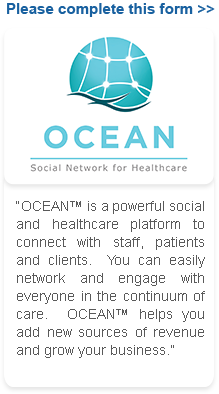 Create Your Own Enterprise Network - Engage with your staff, clients and patients in a secured environment. Network With Your Peers - Connect, share, and discuss with your peers. Expand and Grow your Practice! Increase your Revenue! A complete solution to your practice needs. Click to see the difference. Expert Physician: Expand Your Practice! Sign Up Now.